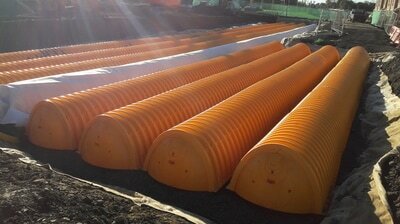 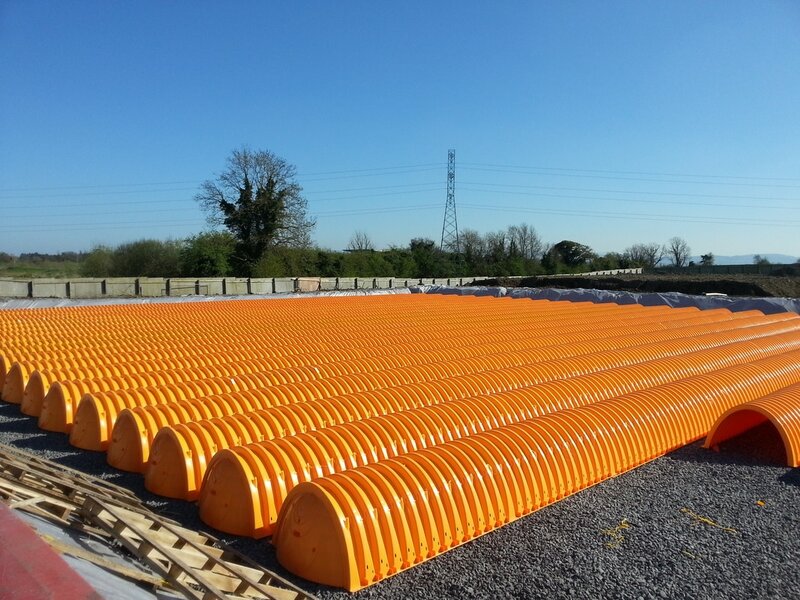 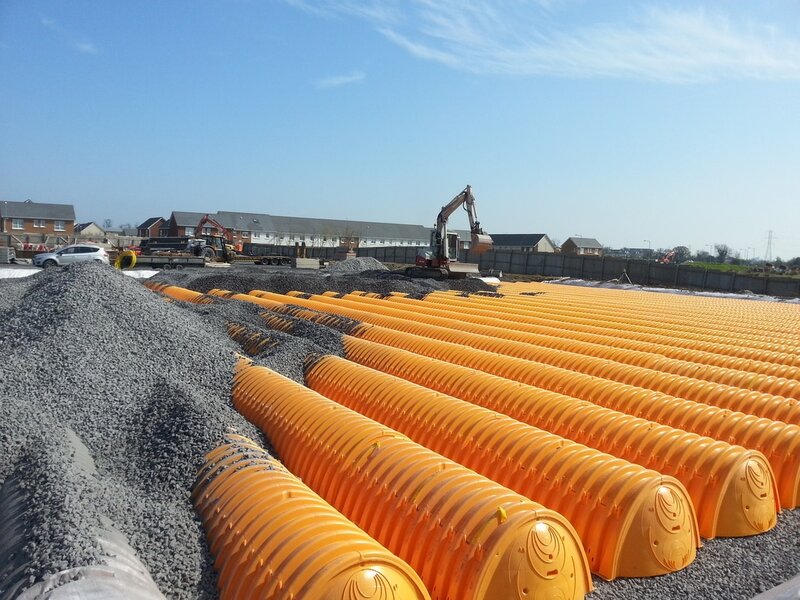 With over 1200 StormTech systems installed in Ireland, CubicM3 is the leading provider of stormwater attenuation solutions in Ireland. 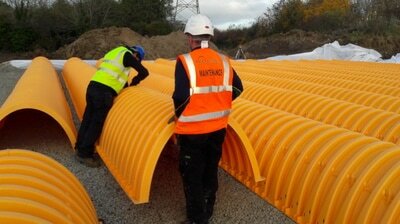 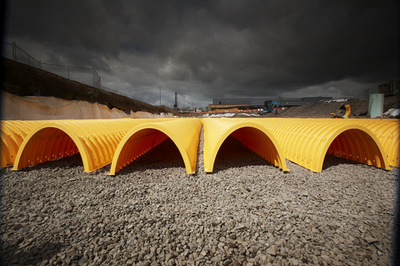 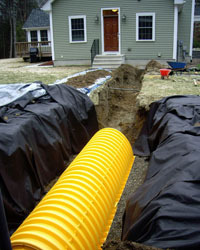 We are the engineers' choice of stormwater management solution. 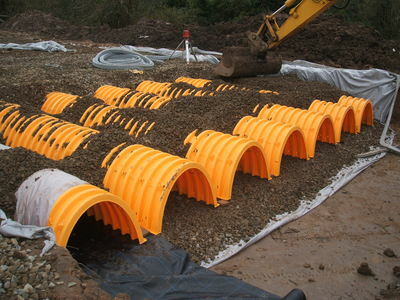 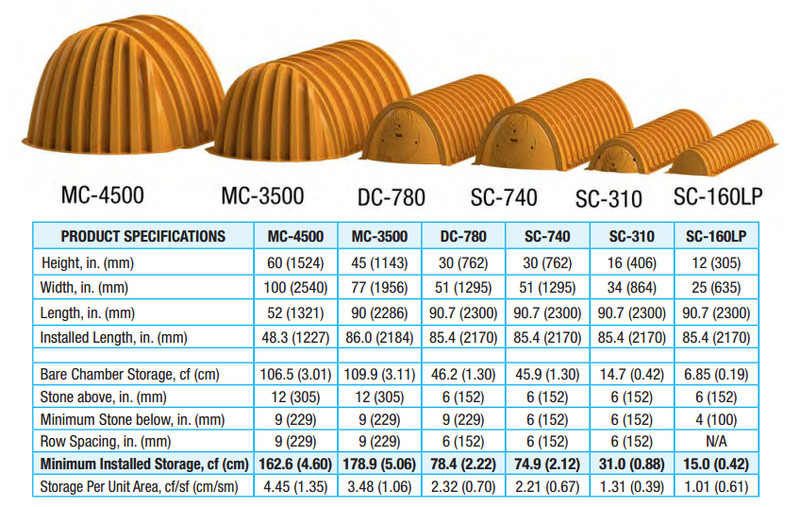 High load bearing capacity, can be used under motorways, Car Parks, Commercial Parks. 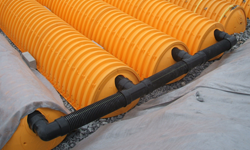 The Isolator Row is an inexpensive method to enhance Total Suspended Solids (TSS) removal.